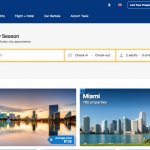 NEW: Deep Link Your Booking Campaign! 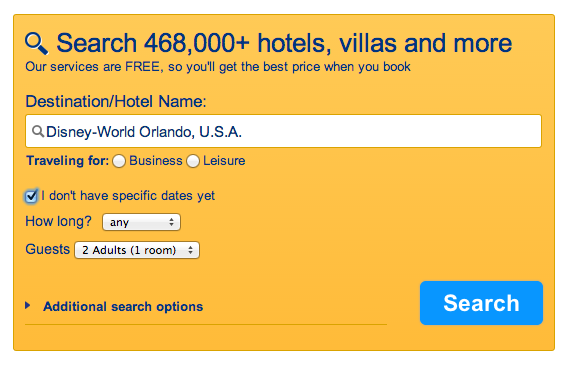 Booking has over 468,000 hotels to choose from so be as specific as you see fit. For example, I chose Disney World. I selected “I don’t have specific dates yet” so users can fill that in for themselves but if you’re running a campaign for a holiday weekend like the 4th of July, you can go ahead and populate that information. You can run a campaign for a city like Orlando, a location like Disney World or for a hotel. 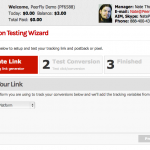 Once you’ve decided, grab the link from the top of the page and paste it into the generator on PeerFly. Your custom links will appear below the generator. To add sub IDs, just select “Get Trkur Link” and enter them into the fields provided. If you need to pass parameters from a traffic source or third party tracking platform, go ahead and add them here. Clicks, conversions and sub IDs will track in your Reports the same as any other offer. What the best traffic source that’s working for this offer? Do you recommend sending traffic to the first page or using deep link? 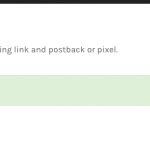 We’ve seen great results with our deep linking tool! But, how can I use that link because if I’m running a multi-geo campaign, and I use a link that I took from “Disney”, that will point only to Disney, right? I’m a little bit confused in that part. some Traffic Platform do not allow self offer targeting? so does this mean this deep linking will not be useful or there are any alternatives available? Say for Leadimpact which is a paid traffic platform for instance they dont allow self targetting would this be of use? or are there any loopholes/alternative that can be done? this deep linking is really great target for paid traffic specially when your promoting offers thru PPV. I think i misunderstood the idea of this feature. 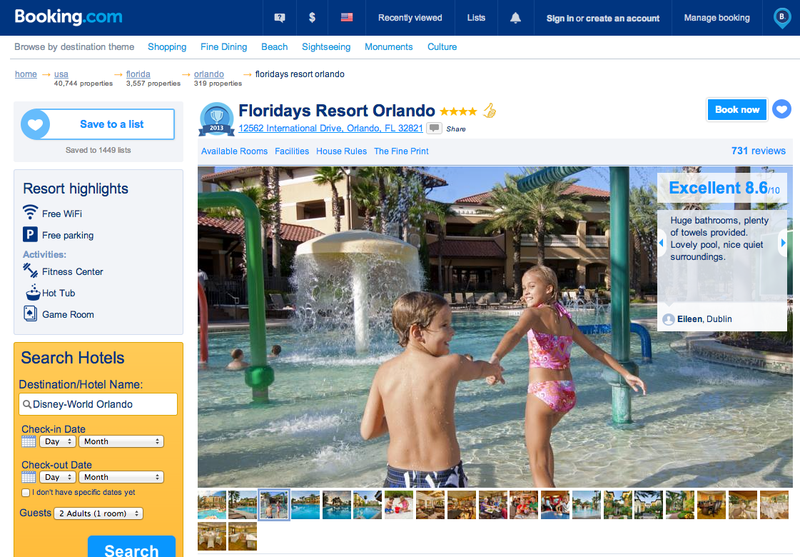 we are actually generating a offer out of particular page of Booking.com is that what this deep linking suppose to be doing? 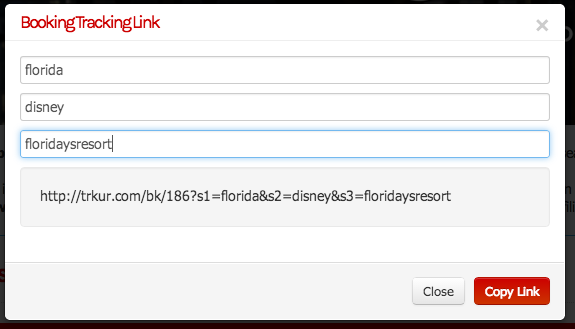 hence, the targets for paid platform can be monetized for that particular link say for instance disney hotel? Is the offer has the cookie? if yes how long does it expired? There’s a 30 day cookie. Do I have to create a campaign for each deep link or is there a way to have all locations in one campaign? 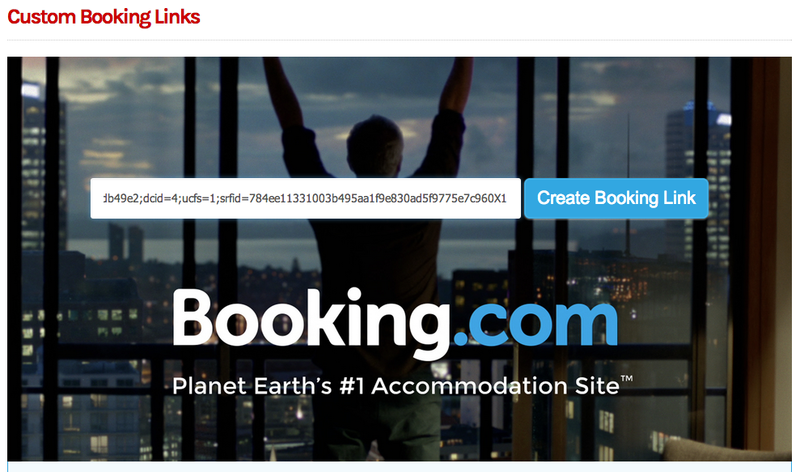 Does the booking link creator gave an api? Hi Mike. Can you tell us why you would need Booking’s API? We may be able to help. Please feel free to email me directly at Lauren @ PeerFly.com. Im having issues with the link, Every time I click on the link it takes me some spam offer instead to the actual destination. I’m using it for Fiverr and yes, I was approved to promote the offer. Still haven’t solved the problem. Hi David. Can you send me your link? It’s fixed now. Apparently my publishers account wasn’t approved before, but now it is. It’s redirecting because you do not have approval to run Booking. You can apply for approval here: https://peerfly.com/pubs/offers/offer.php?id=11069. What are the other websites affiliated to Peerfly a part Booking.com ? I mean: What are the other partner websites apart booking.com? Im trying add new deeplinks for the offer but it doesnt add. The offer has limit? I have 157 Deeplinks right now.